The chief executive of Qatar Airways, Akbar Al Baker appeared alongside the vice president of aircraft manufacturer Boeing, Ray Conner today at a ceremony to celebrate the delivery of its first 747-800 freighter aircraft. But this wasn’t only an opportunity for Qatar Airways to take hold of the keys on its latest delivery. During the event, Baker also announced his airline had placed an order with Boeing for a further two 747-800 freighters and four 777-300ERs. The list price for the order is valued at $2.16 billion USD. “Qatar Airways operates one of the youngest and fastest-growing fleets in the sky, and Boeing unceasingly proves to be a valuable partner to us,” commented Baker. He credited Boeing with helping the Doha-based airline to become the third largest international cargo carrier in the world. 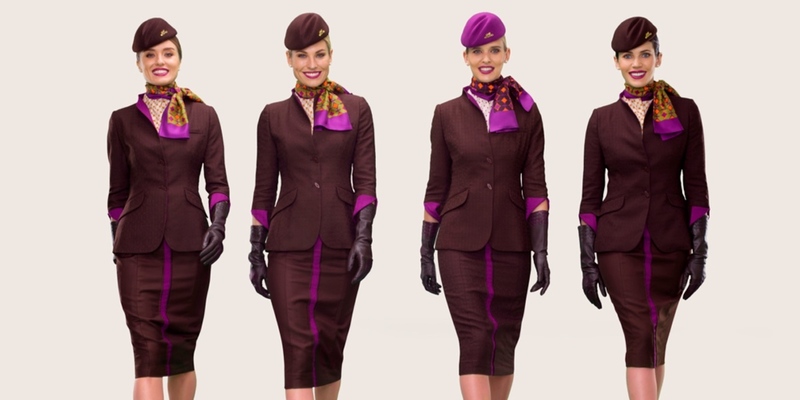 But it’s not just Boeing aircraft that Qatar will soon be taking delivery of. Yesterday, it was revealed the airline had finally agreed to take hold of four Airbus A350 widebody jets. The aircraft have been sitting idle at the Airbus manufacturing plant in Toulouse since July – Still painted in the Qatar Airways livery. At the time, a spokesperson for Qatar Airways blamed a longstanding dispute between the airline and Airbus over faulty interior fittings for the cancellation. Qatar has been forced to delay route launches over the problems despite a heavy investment in the A350 project. Some industry experts, however, suggested the cancellation had more to do with a political rift between Qatar and a number of other countries in the Middle East. The cancellation came just weeks after a Saudi-led bloc of nations, including the UAE, Bahrain and Egypt cut diplomatic ties with Qatar. The ongoing dispute has seen Qatar Airways banned from flying to those four countries and prevented from using their airspace. 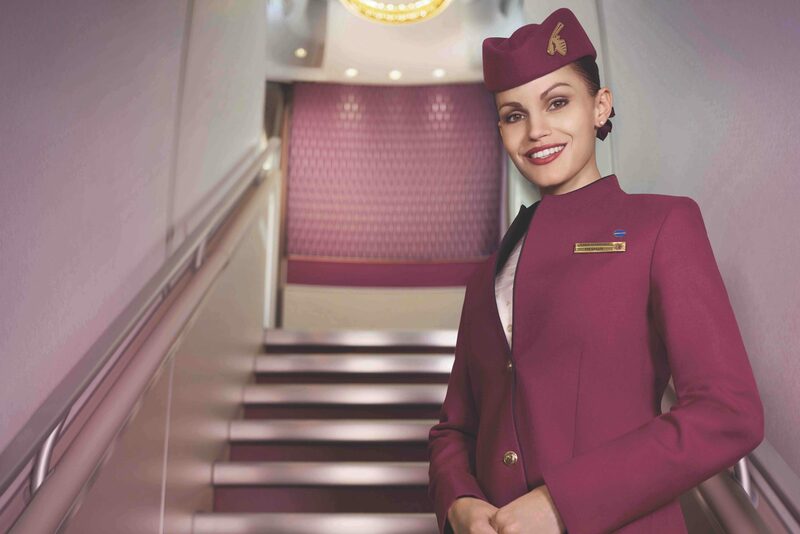 Saudia Arabia, in particular, was an important market for Qatar Airways and the airline has instead opened up a slew of new routes, mainly in Eastern Europe to redeploy its aircraft. Qatar Airways already has nearly 100 Boeing widebody aircraft in its fleet and another 100 are on order. In 2016, the airline ordered 30 Boeing 787-900 Dreamliners and ten 777’s. The combined order came to a huge $11.7 billion USD. Separately, Baker said in an interview with U.S. business TV channel, CNBC that he was still looking for appropriate investment opportunities in North America. The news comes a couple of months after Qatar Airways said it would take a slice of American Airlines before quickly reversing its decision.